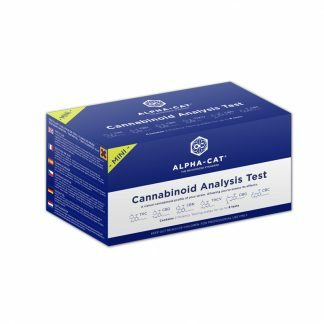 It’s better to screen your substances with more than one test. Proper screening is a multi-step process, which is why we recommend this bundle if you can afford it. Get three screening kits—at a discount. 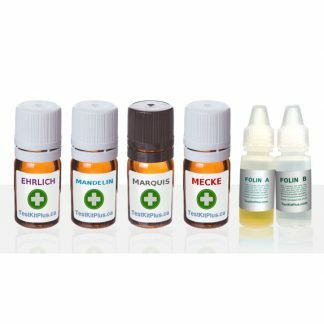 Ecstasy (MDMA) Test Kit (Marquis Test): This is the main test kit for Ecstasy. It also screens for a wide range of other substances. 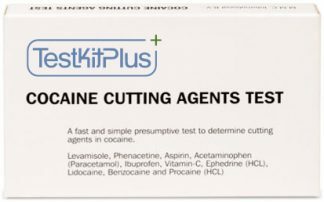 Ketamine/PMA Test (Mandelin Test): This kit detects the presence of ketamine, Ecstasy, as well as the dangerous cuts PMA and PMMA. 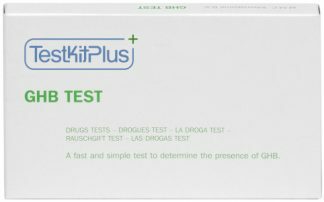 Opiate Test Kit (Mecke Test): This test produces distinct results with Ecstasy as well as DXM (which is often sold as fake Ecstasy). 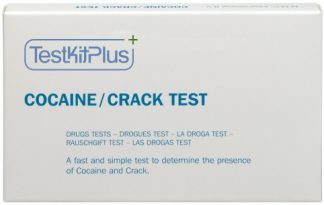 It’s also a good test for opiates like heroin, morphine and codeine. 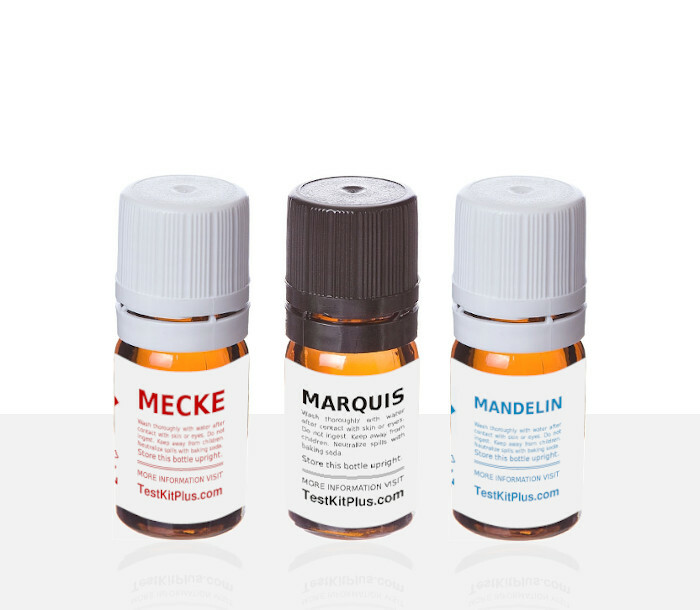 Step 1) Start with the Marquis test. 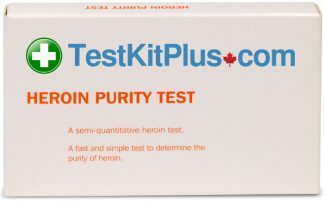 If your sample doesn’t yield a dark purple/black color with this test, what you have is definitely not Ecstasy. No further testing is required. If your sample does turn dark purple/black, proceed to step two. 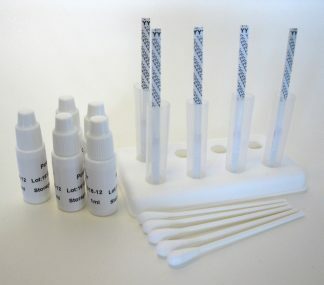 Step 2) Next, test your sample with the Mecke test. If the color reaction between your sample and the testing liquid goes from green to dark blue/black quickly, move on to step 3. Otherwise, what you have is not Ecstasy and no further testing is required. 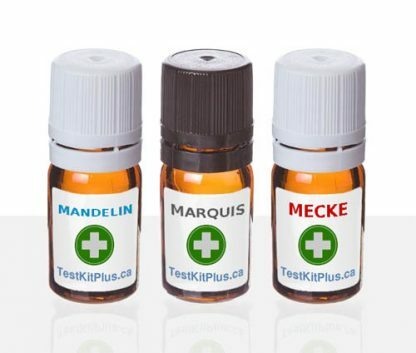 Step 3) Finally, use the Mandelin test on your sample. The reaction should yield a dark blue/black color, otherwise, what you have is not Ecstasy. This video demonstrates an MDMA test with all three test liquids. 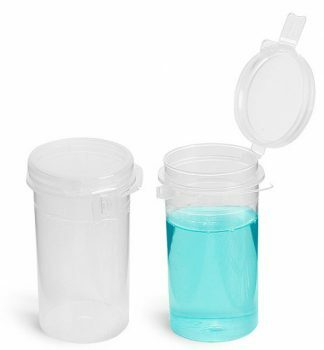 Results may vary depending on sample impurities, adulterants, and other factors. I’m very happy with the product itself as well as with the shipment time and packaging. I highly recommend this vendor, and soon I will order again.